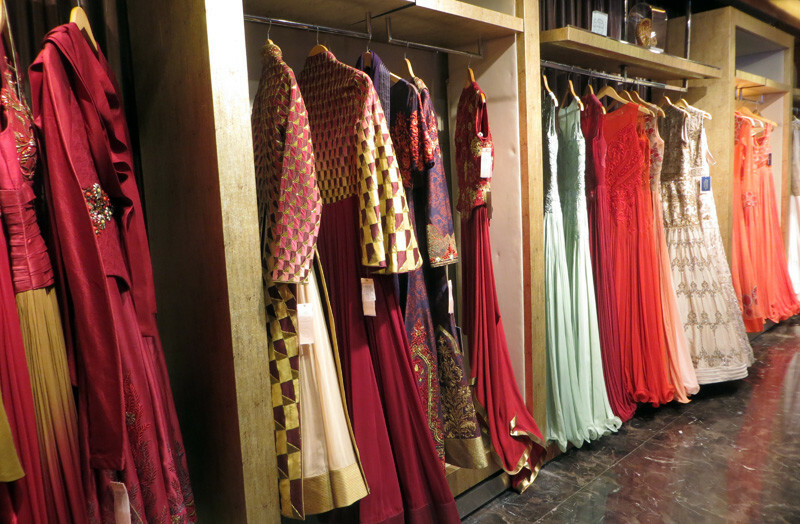 India Bridal Fashion Week Just Launched Its First Wedding Store in South Ex & It's Divine! If there was ever a fashion genie that could make all the bridal couture dreams come true, then this is the one! The much-renowned India Bridal Fashion Week has just launched their first wedding store and believe us, it’s basically everything a girl has ever dreamt of! With an endeavour to launch 60 exquisite stores in India and overseas, this is the first of its chain in the country. 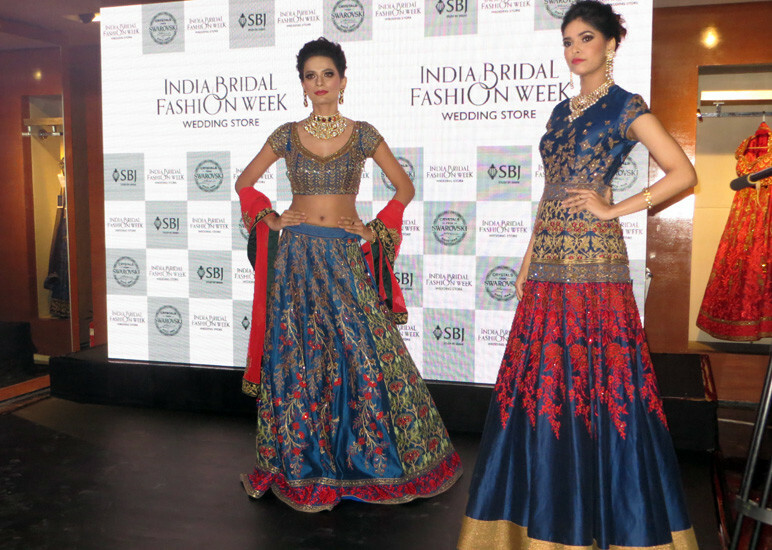 Through their fashionable slew of stores, India Bridal Fashion Week is collaborating with numerous brands and designers to give all you brides-to-be out there an unforgettable experience! The very first sight of the store left us all starry eyed! It seemed like the highly embellished and gorgeous apparel hanging in the long aisles was calling out just to us. Yes, the apparel was that beautiful! Each garment was so chic, classy and meticulously designed that we couldn&apos;t take our eyes off them and of course, day-dreaming ourselves in those stunning ensembles. 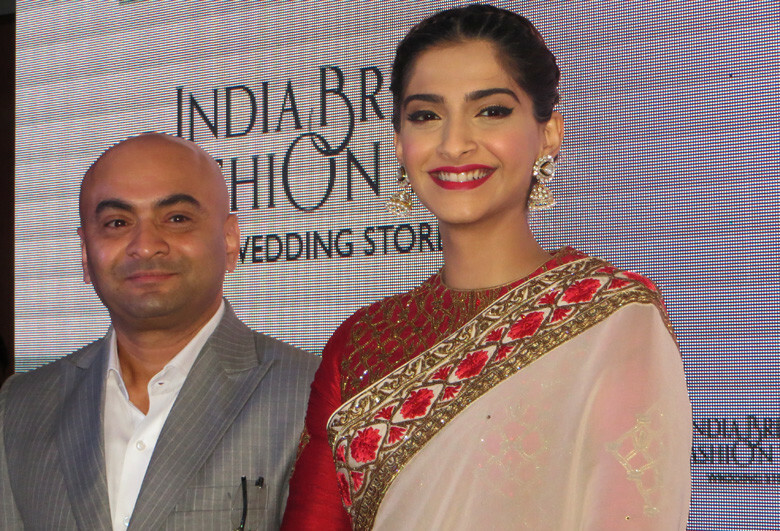 When we were done eyeballing all the magnificent outfits, there was something else awaiting to amaze us; Sonam Kapoor! Yes, the fashionista, actress and our secret girl crush. She launched the wonderfully spacious and gorgeous store by gracing it with her presence, and we certainly couldn&apos;t take our eyes off her too! She was sporting an outfit encrusted with Hotfix Crystals in shades of vintage rose, sapphire and montana (wow!). After Sonam Kapoor’s splendid entrance, the founder of the store, Mr. Vijay Singh and the head designer of IBFW, Narendra Kumar, enlightened us with the minutiae and aspirations of the store - the entire haunt seemed to be redefining the design spirit of the much acclaimed India Bridal Fashion Week! So if you’re the bride-to-be or have a wedding in your family anytime soon or just love admiring dreamy couture (basically, choose any reason), then you must visit this store atleast once. Go get bewitched!